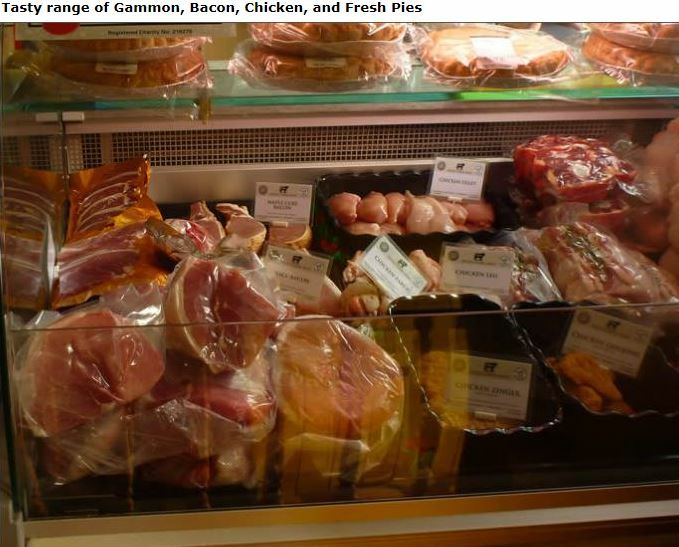 We are a boutique butcher’s shop in the heart of Greyabbey village dedicated to providing free range, high welfare meat from traditional cattle breeds and lambs. 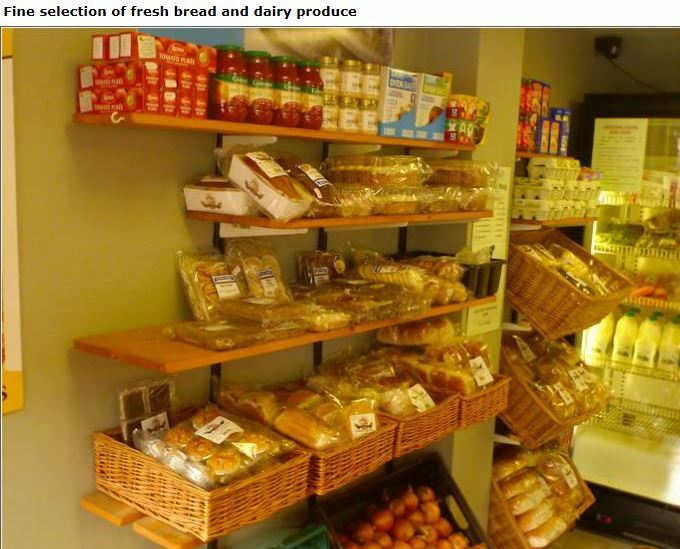 Our emphasis is on low food miles and carbon foot print as our meat is sustainably produced on our home farm two miles from the Farm Shop on the shore of Strangford Lough. 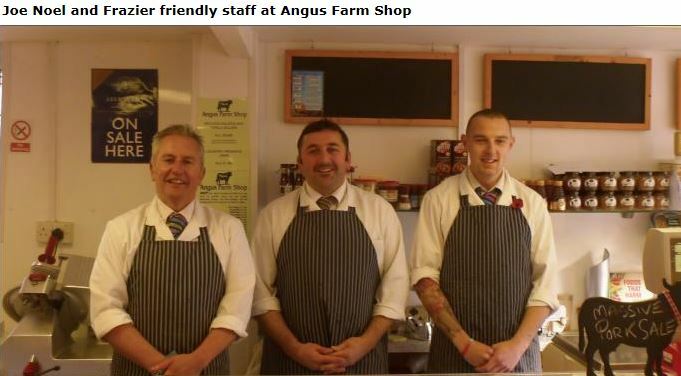 Our beef is reared from our own suckler herd of Aberdeen Angus cross cows, and our lamb is sourced from our flock of cross bred ewes. 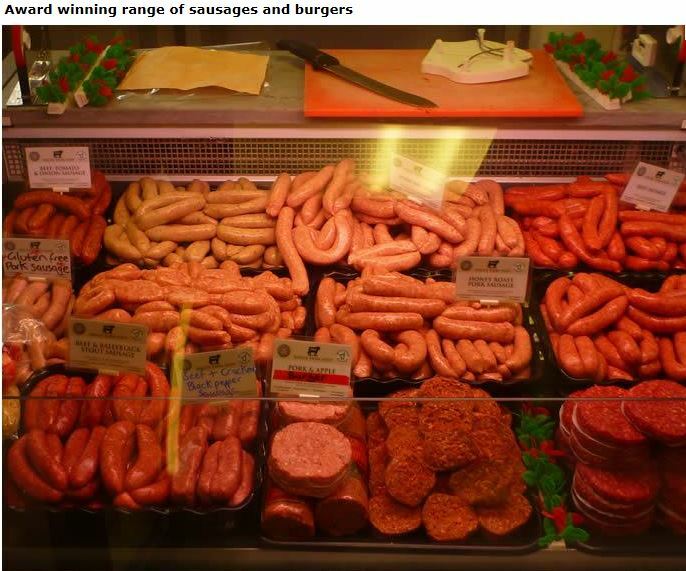 We make all of our own sausages and steak burgers using only the finest ingredients.